up with your characters." M.A. "I just finished Don't Know Jack and can't wait to get the next book." K.P. 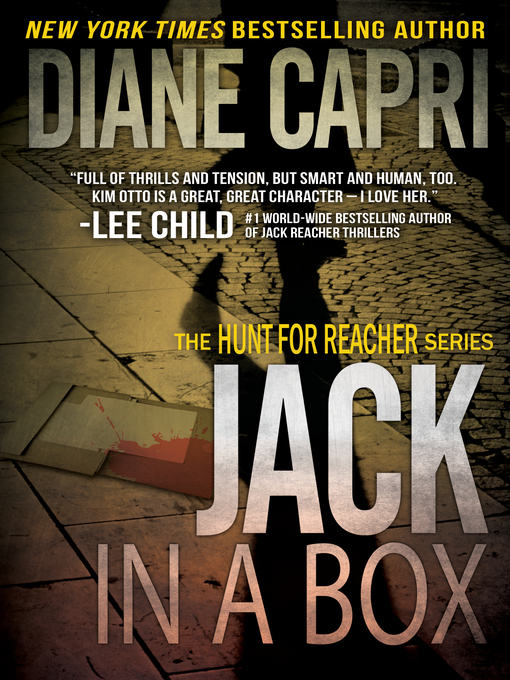 "Great authors are rare, and this book makes me want to read more of Diane Capri's books. I hope she will keep searching for Jack and taking us along for the ride." N.
Grab your copy now to find out!